Microsoft may have retreated from the smartphone operating system wars but that doesn’t mean it has given up on trying to get a foothold on other platforms. Today, at its Build developer conference, the company announced three new services that bring its overall cross-platform strategy into focus. On Android, the company’s Trojan Horse has long been the Microsoft Launcher, which is getting support for the Windows Timeline feature. 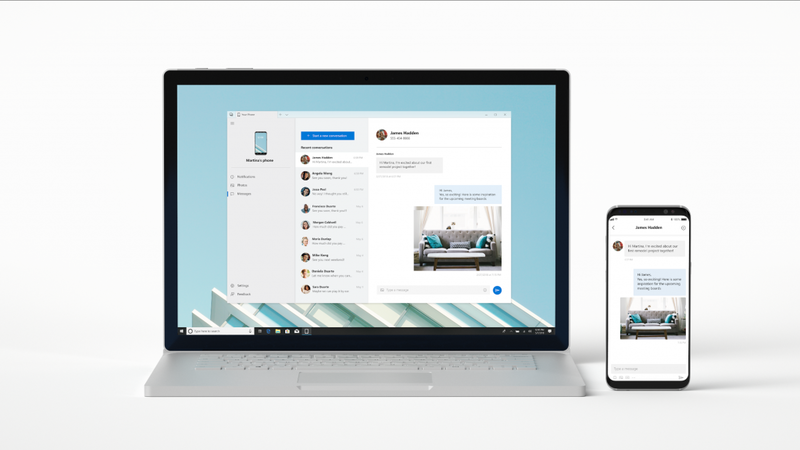 In addition to that, Microsoft also today announced the new “Your Phone” experience that lets Windows Users answer text messages right from their desktops, share photos from their phones and see and respond to notifications (though that name, we understand, is not final and may still change). 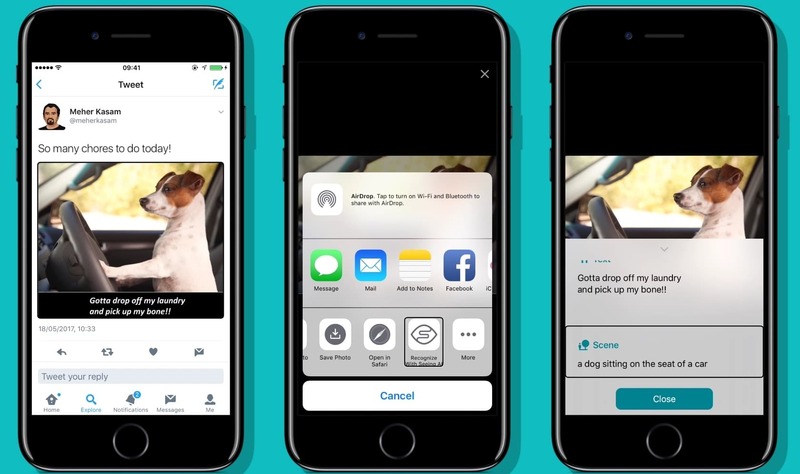 The other cornerstone of this approach is the Edge browser, which will soon become the home of Timeline on iOS, where Microsoft can’t offer a launcher-like experience. There are a couple of things to unpack here. Central to the overall strategy is Timeline, a new feature that launched with the latest Windows 10 update and that allows users to see what they last worked on and which sites they recently browsed and then move between devices to pick up where they left off. For Timeline to fulfill its promise, developers have to support it and as of now, it’s mostly Microsoft’s own apps that will show up in the Timeline, making it only marginally interesting. Given enough surfaces to highlight this feature, though, developers will likely want to implement it — and since doing so doesn’t take a ton of work, chances are quite a few third-party applications will soon support it. On Android, the Microsoft Launcher will soon support Timeline for cross-device application launching. This means that if you are working on a document in Word on your desktop, you’ll see that document in your Timeline on Android and you’ll be able to continue working on it in the Word Android app with a single tap. Kevin Gallo, Microsoft’s head of the Windows developer platform, tells me that if you don’t have the right app installed yet, the Launcher will help you find it in the Google Play store. With this update, Microsoft is also giving enterprises more reasons to install the Launcher. IT admins can now manage the Launcher and control what applications show up there. On iOS, Microsoft’s home for the Timeline will be the Edge browser. I’d be surprised if Microsoft didn’t decide to launch a stand-alone Timeline app at some point in the future. It probably wants to encourage more use of Edge on iOS right now, but in the long run, I’m not sure that’s the right strategy. The new Your Phone service is another part of the strategy (though outside of Timeline) and its focus is on both consumers and business users (though there is often no clear line between those anyway). This new feature will start rolling out in the Windows Insider Program soon and it’ll basically replicate some of the functionality that you may be familiar with from apps like Pushbullet. Besides mirroring notifications and allowing you to respond to text messages, it’ll also allow you to move photos between your phone and Windows 10 machines. Oddly, Microsoft doesn’t mention other file types in its materials, though it’ll likely support those, too. Going forward, we’ll likely see Microsoft embrace a wider range of these experiences as it looks to extend its reach into third-party platforms like Android.